Our annual subscription is £12 (£11 if paid promptly). We extend a warm welcome to new members, whether beginners or advanced collectors. If you are interested in joining the society, please use the contact form or simply come along to one of our meetings. 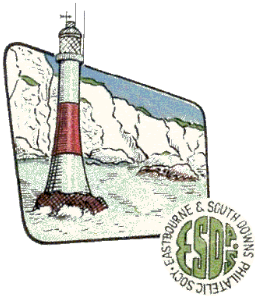 We meet at 7.00 for 7.30pm every Thursday throughout the year at St. John Ambulance Brigade Headquarters, Bourne Street, Eastbourne. Founded in 1936, the Society is one of the largest and most active philatelic societies in the UK.